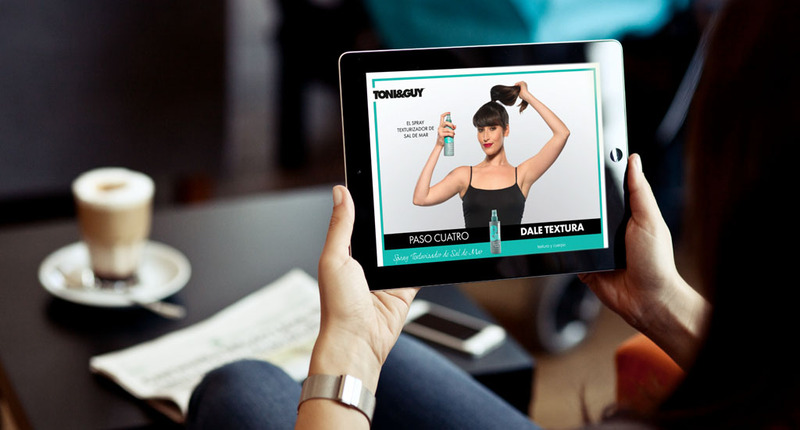 Unilever were looking to grow the Toni&Guy brand in the US market and build brand equity and awareness in the Mexican market. We created an AR app, as part of their wider campaign, that’s available on the Apple and Google Play App Stores. The app enables users to trial different hairstyles and colours, learn how to recreate the looks at home and share their images to social media.